All Point Of Rocks homes currently listed for sale in Point Of Rocks as of 04/23/2019 are shown below. You can change the search criteria at any time by pressing the 'Change Search' button below. If you have any questions or you would like more information about any Point Of Rocks homes for sale or other Point Of Rocks real estate, please contact us and one of our knowledgeable Point Of Rocks REALTORS® would be pleased to assist you. 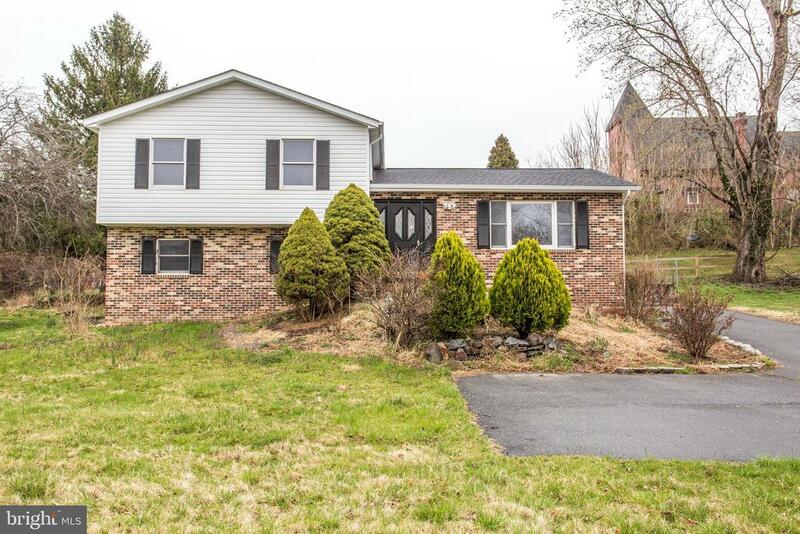 "CAPTIVATING COLONIAL FACING NORTHEAST SITUATED ON A PRIVATE ROAD BACKING TO STATE PROTECTED FOREST AREA! THIS HOME BOASTS...TWO STORY FOYER, 9' CEILINGS, FIVE BEDROOMS, 3.5 BATHS, NEW GRANITE & STAINLESS STEEL APPLIANCES, SUNNY MORNING ROOM, BRIGHT & OPEN FLOORPLAN, TRAY CEILING, SITTING AREA IN LARGE MASTER SUITE, ROUGH IN THE OVERSIZED BASEMENT FOR A BATHROOM & KITCHEN, PERFECT TO FINISH FOR A IN-LAW SUITE, OVERSIZED GARAGE. ENJOY THE AMAZING VIEWS FROM THE MAINTENANCE FREE DECK! CONVENIENTLY LOCATED CLOSE TO THE TRAIN STATION & COMMUTER ROUTES!" "Come and take a look at this beauty! This inviting 4 bd 3.5 ba home has a great layout and so many areas ready to fit your personality. Entertaining spaces, and some more formal areas. Gourmet kitchen with gas cook-top, double wall oven, newer stainless appliances and granite; All season room. Master has a remodeled bathroom with jet tub and huge shower. Walkout basement is 2/3 finished featuring a bar area; media room and a lot of storage space. 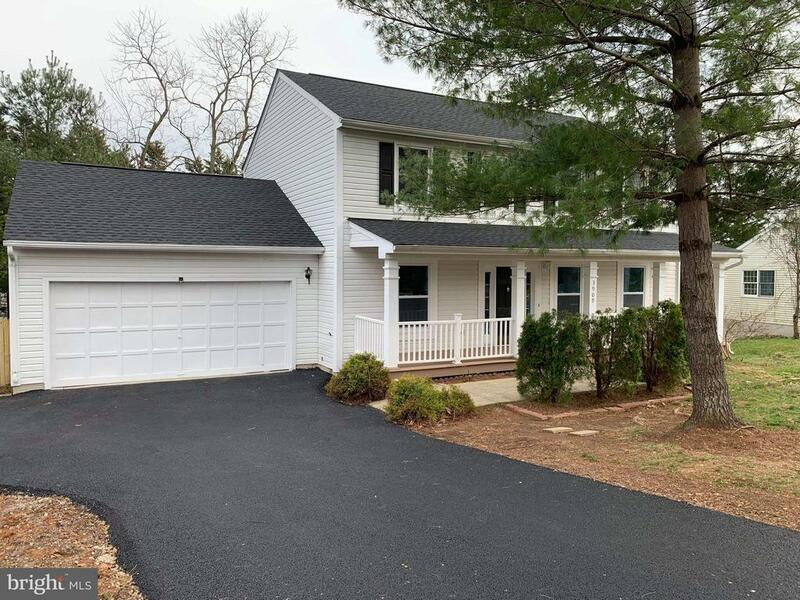 Money and energy saving solar panels.Canal Run has great community amenities and ls a great MARC commuter location; also close to scenic river area." 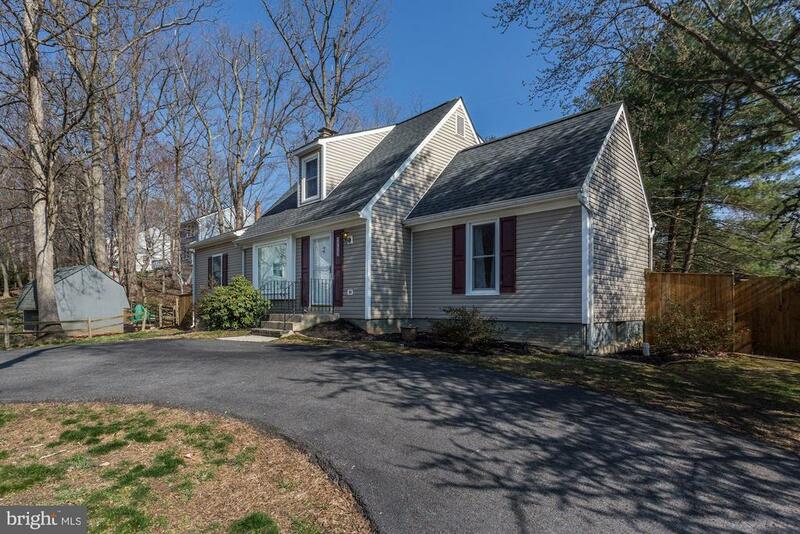 "Beautiful single family home located on one of the best lots in the neighborhood. 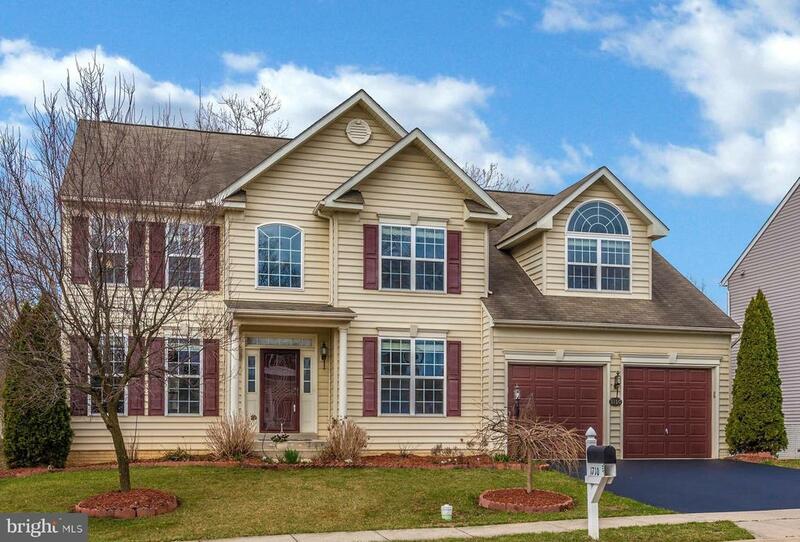 This spacious colonial home offers 4 bedrooms 3.5 baths. All new flooring in the main level,new carpet in the upper level.Don't miss this move in ready home that features open floor plan,neutral fresh paint throughout.finished walkout basement, new rear back fence. The amazing back yard offers privacy . Enjoy the views from the large new deck Home has been recently updated through out. Close to all amenities, Marc train,us 15 to Virginia & Frederick,Potomac river,C&O canal for walking/ hiking&bicycling & more.... all in a great commuter location.Not just that but the owner offer $1500.00 towards new refrigerator and stove"
"Beautiful and well-maintained home in private subdivision! Fully fenced backyard with large deck, stainless appliances in kitchen with concrete countertops, main floor bedroom, open living area with fireplace and acacia hardwood floors throughout. 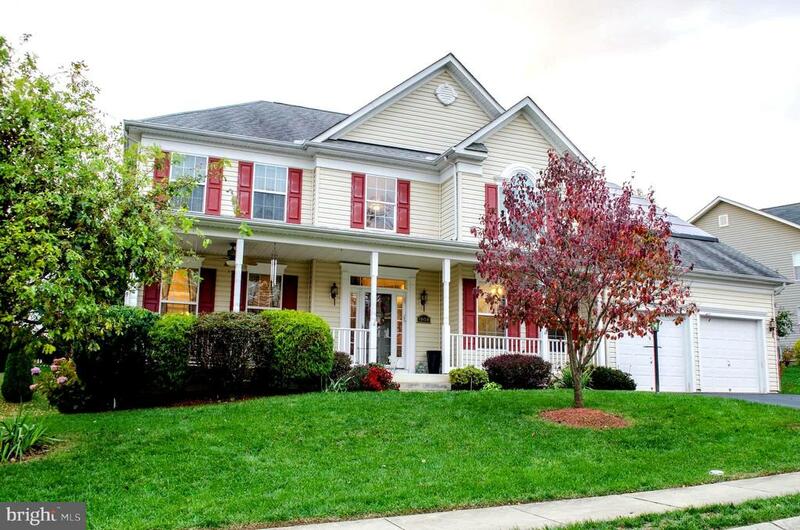 Great location, only 20 minutes to Leesburg VA and Frederick MD. Third bedroom in basement with wood stove, half-bath, and exit to backyard. No HOA, no restrictive covenants!" "4BR/3.5BA newly renovated w/ potentially 3 more BRs on lower level on a great lot in Point of Rocks! Granite kitchen counters w/ new stainless steel appliances! Anderson windows! Hardwood flooring! Master suite w/ double closets! Family room w/ wood stove! Great convenience for commuters - walking distance to MARC train! Tow-path and river nearby great for walking, biking, fishing, great recreation."